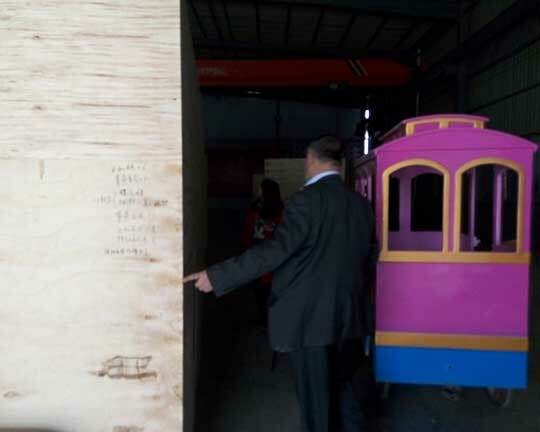 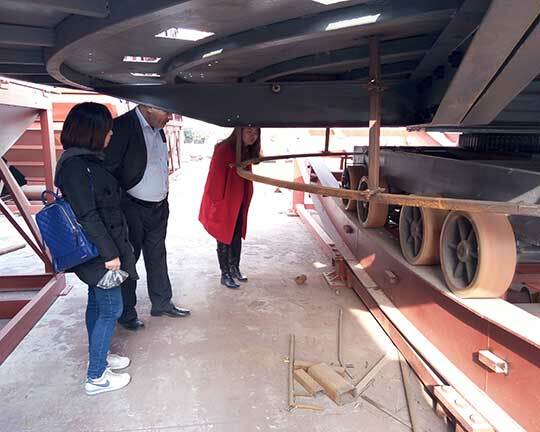 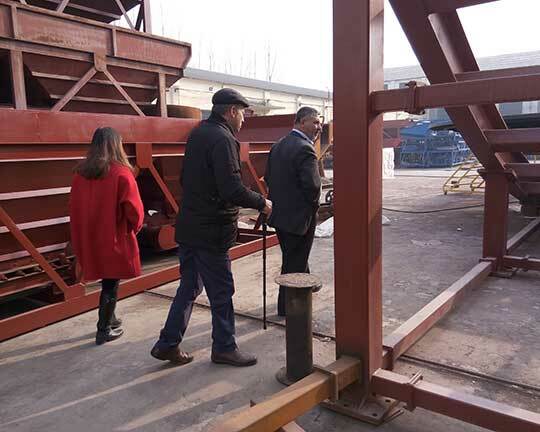 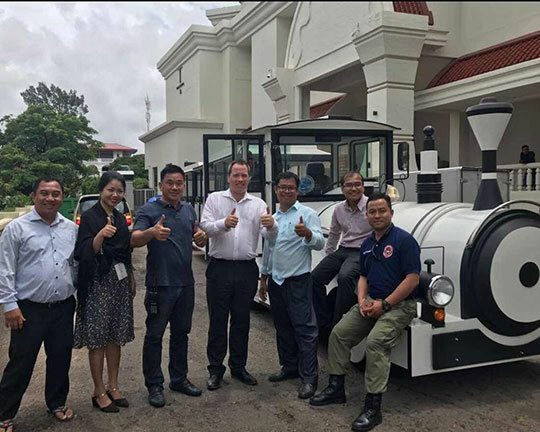 In January, 2016, two of our customers in Pakistan come to Henan, China and plan to buy a trackless train. 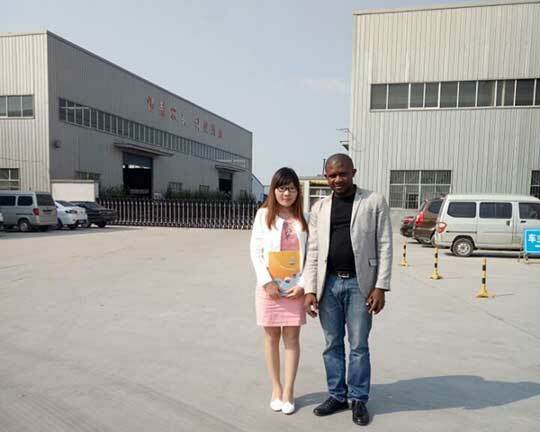 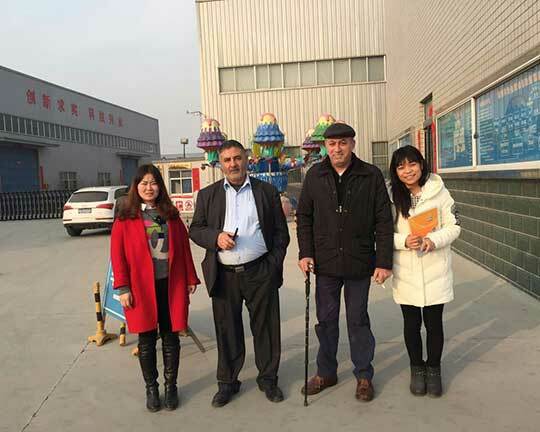 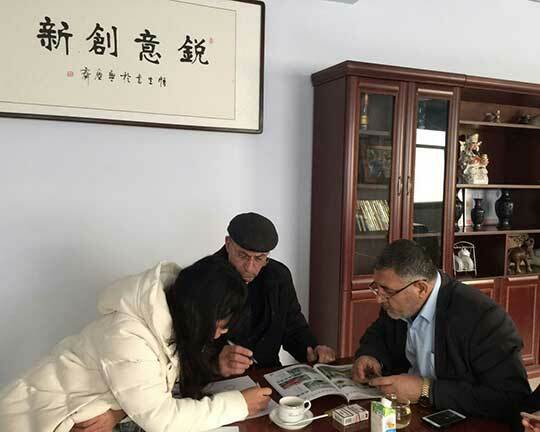 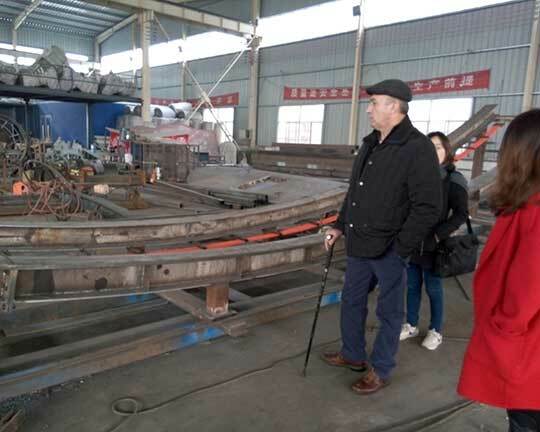 Our sales manager leads them to Xingyang City to visit our factory and then they also come to our company in Zhengzhou City. 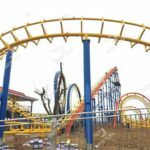 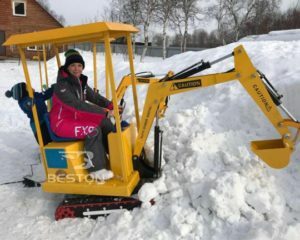 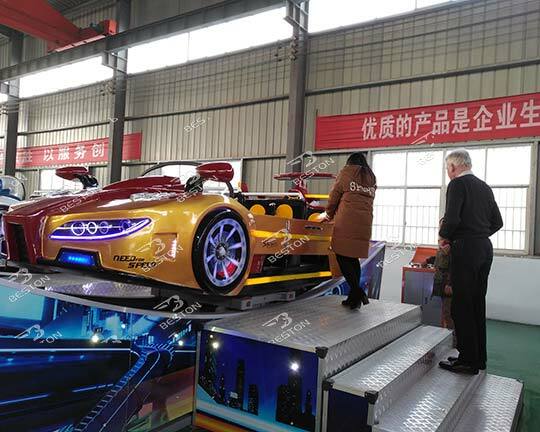 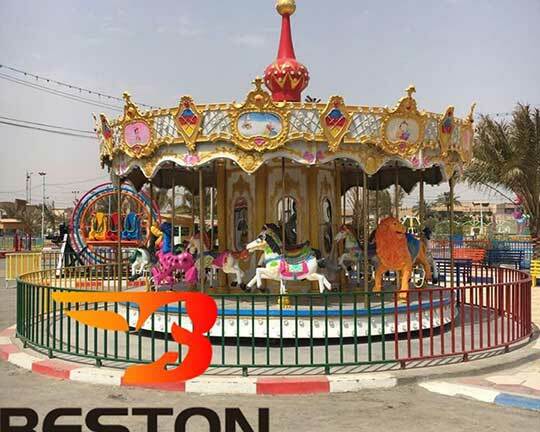 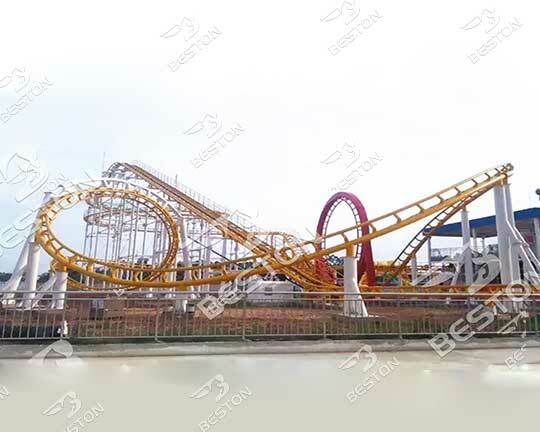 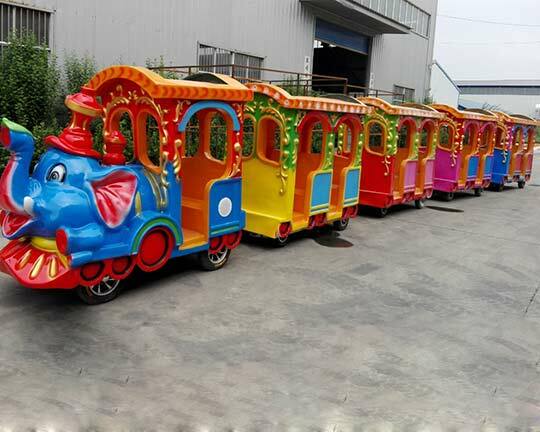 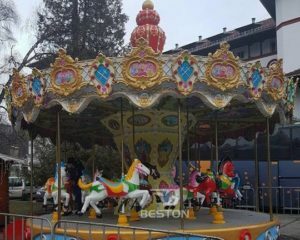 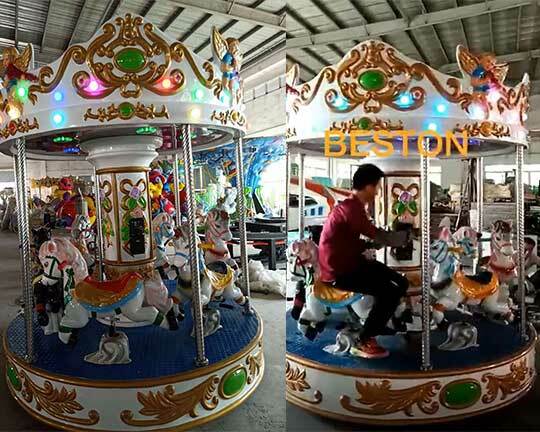 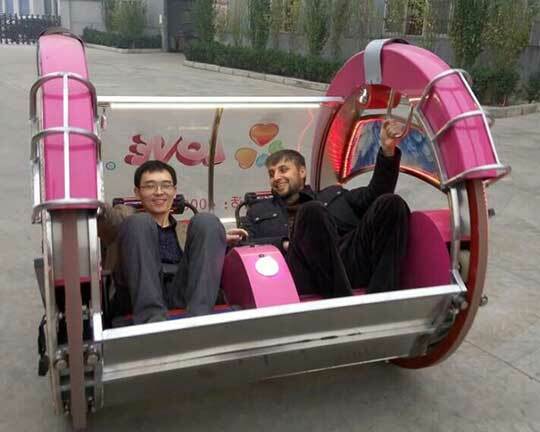 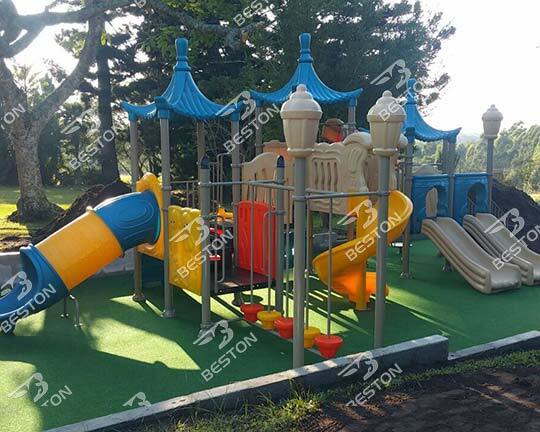 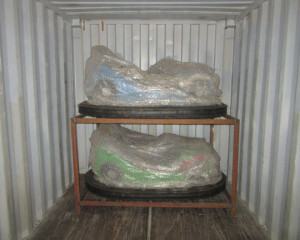 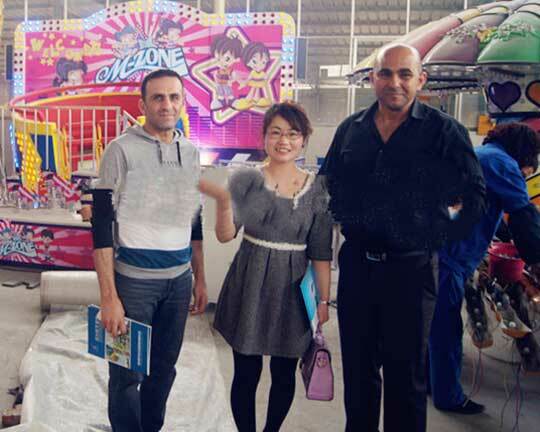 They says they have a good day in our company- Beston group, the top theme park rides manufacturer in China. 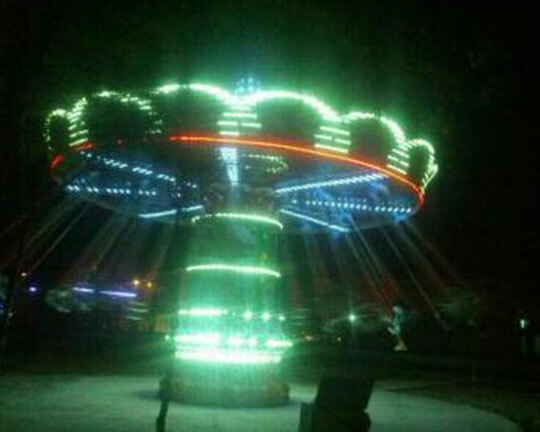 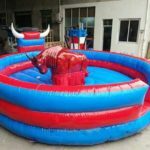 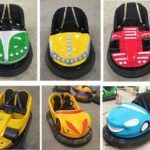 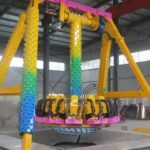 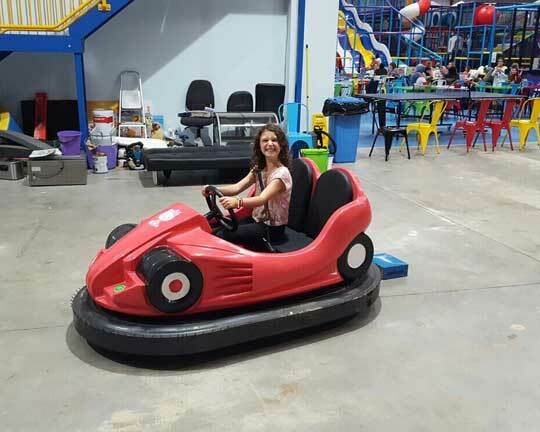 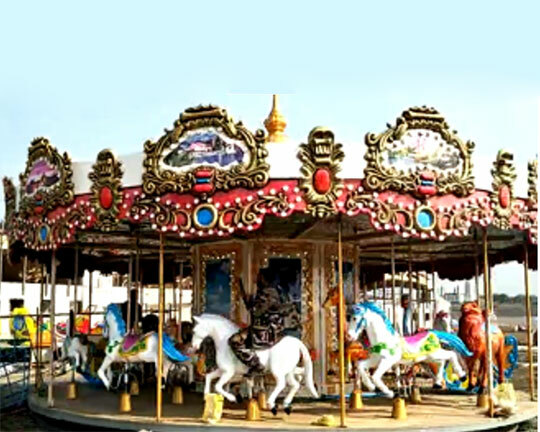 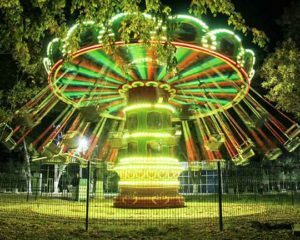 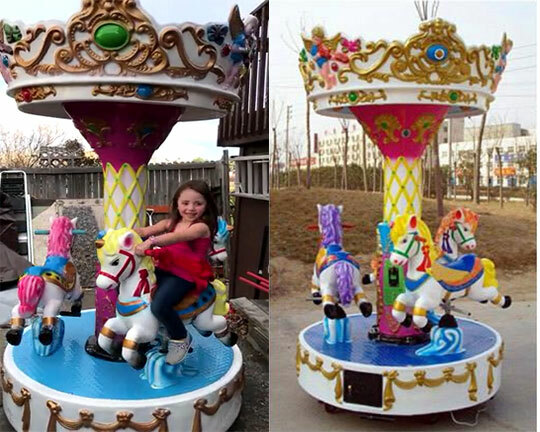 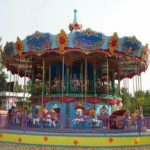 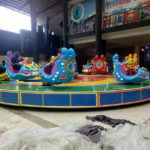 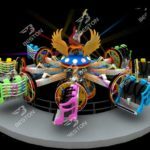 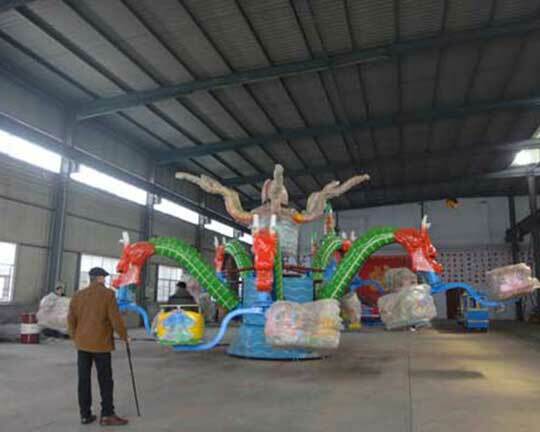 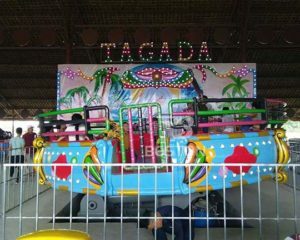 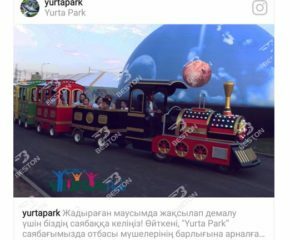 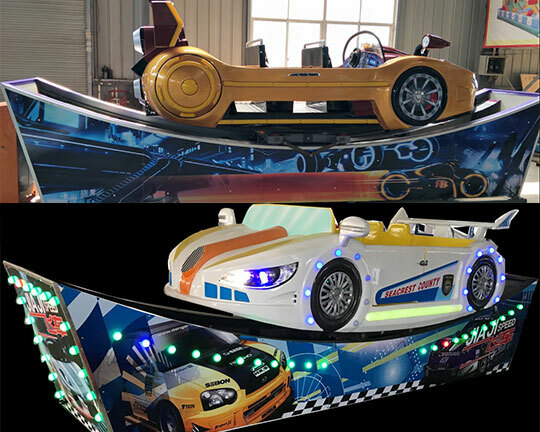 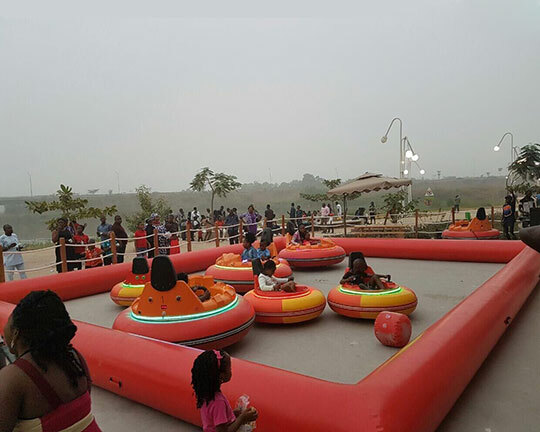 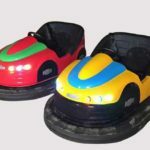 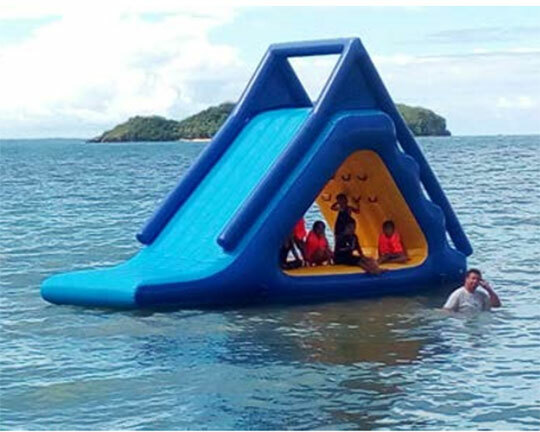 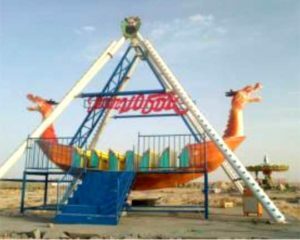 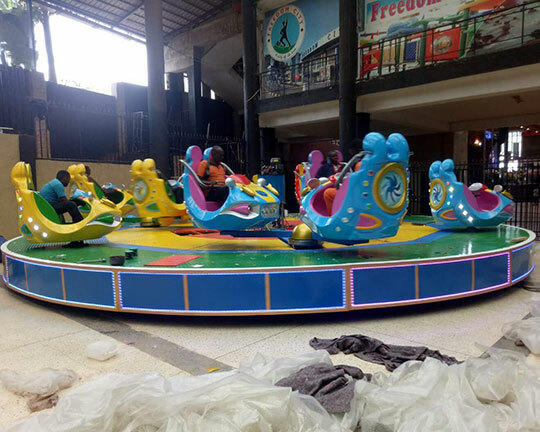 Want to buy quality amusement park rides? 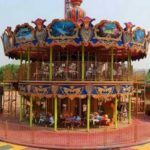 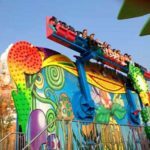 What to Consider When Investing in Building an Amusement Park?